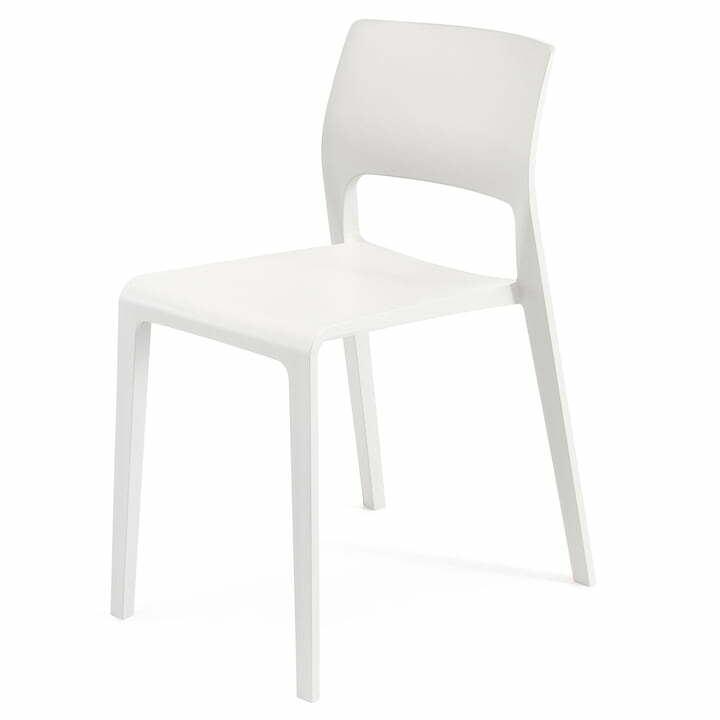 RRP $162.00 $129.00/unit for 4 pcs. With the Arper Juno, the plastic chair has grown up! 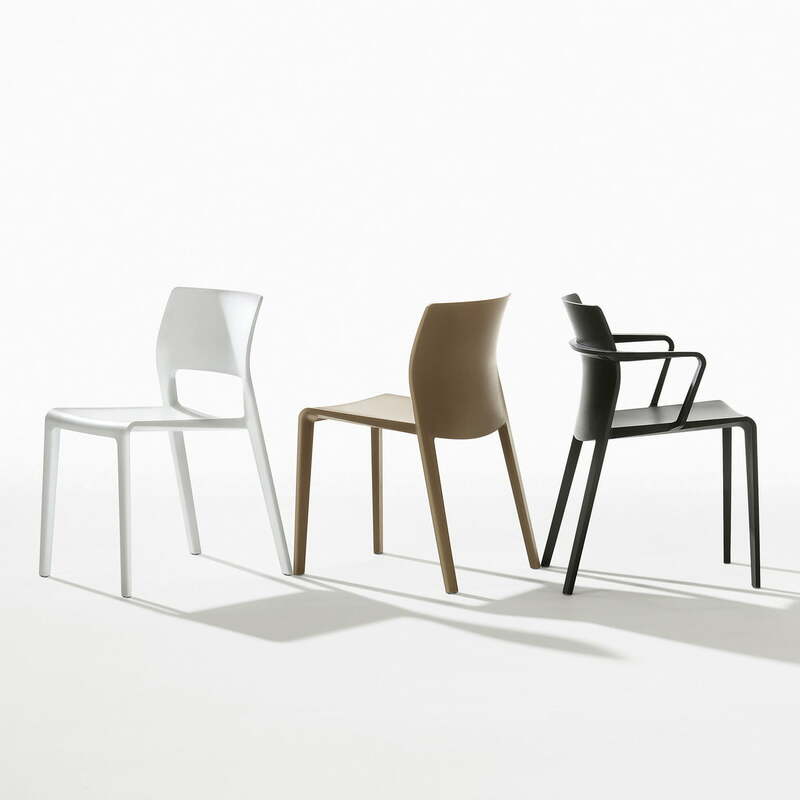 The chair with a slim profile and flowing lines was designed by James Irvine in 2012. 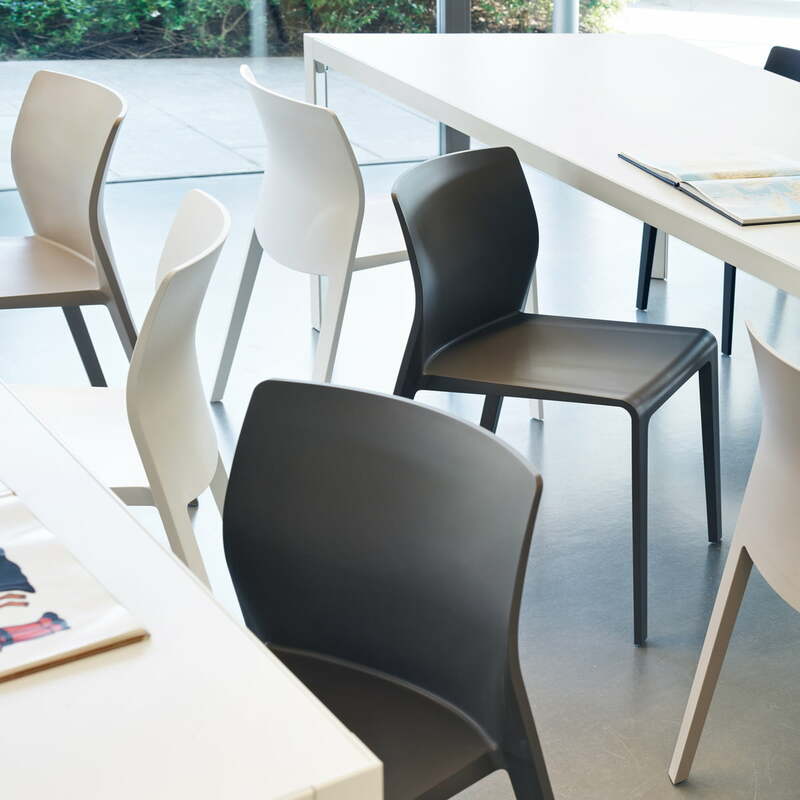 Juno’s harmonious shape is made possible through Arper’s manufacturing in a single piece. 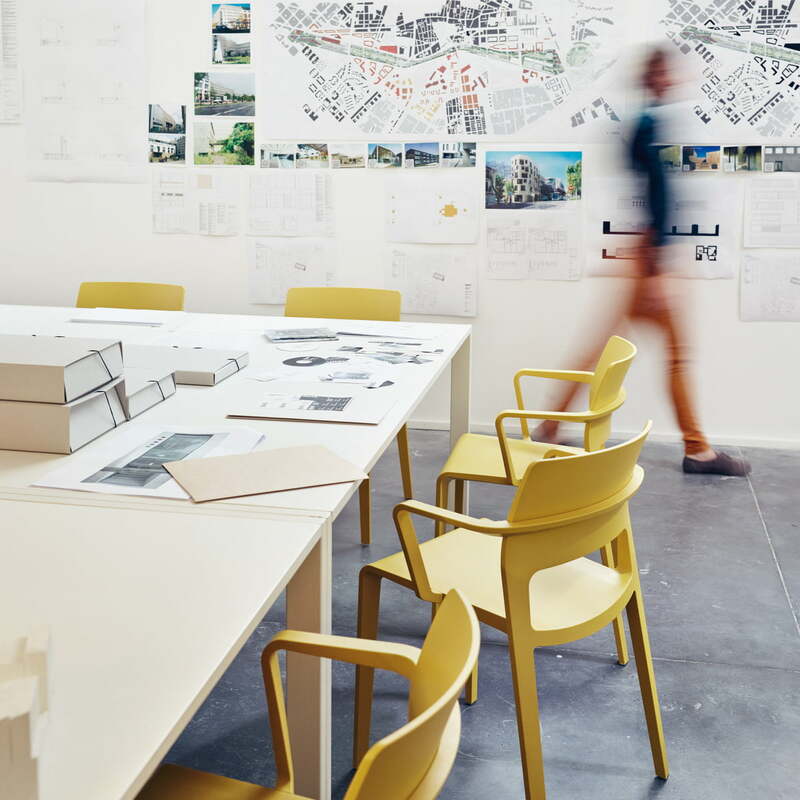 Thus on top of its slim structure, it is also lightweight, making the Arper Juno the ideal flexible and mobile stacking chair. 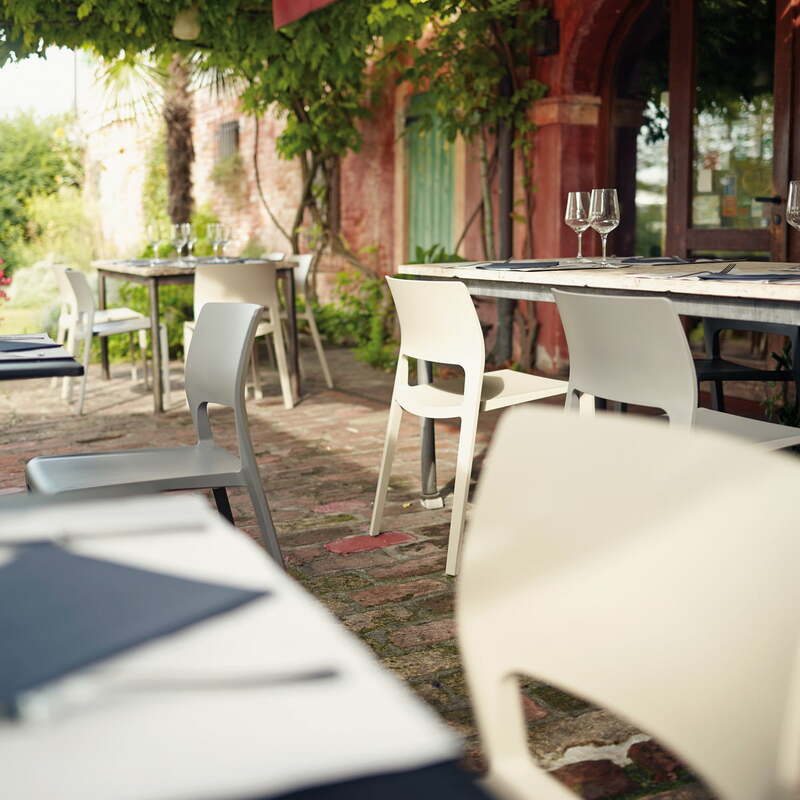 Nothing stands in the way anymore for versatile usage inside and outside, in your living space or in public. 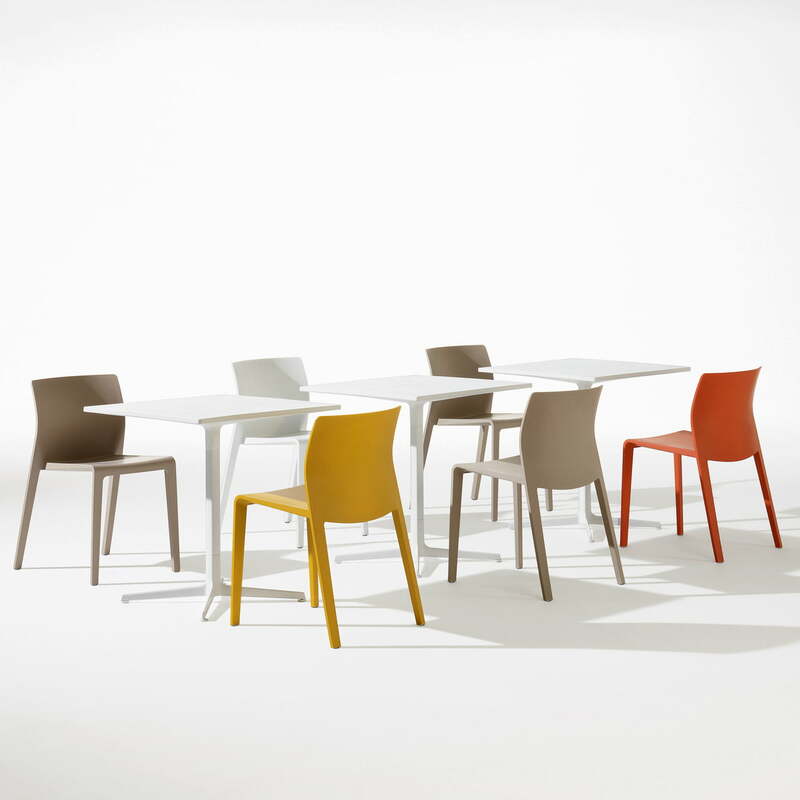 The Arper Juno is available in four different shapes on request: with open or closed backrest, with or without armrests. 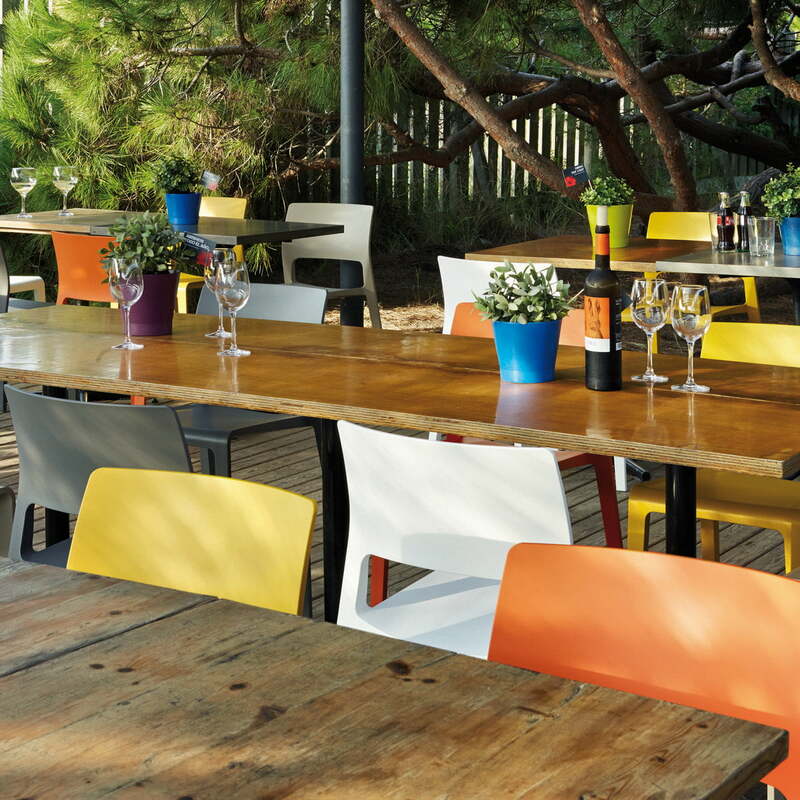 Different colours complete the individuality of the Juno chair. 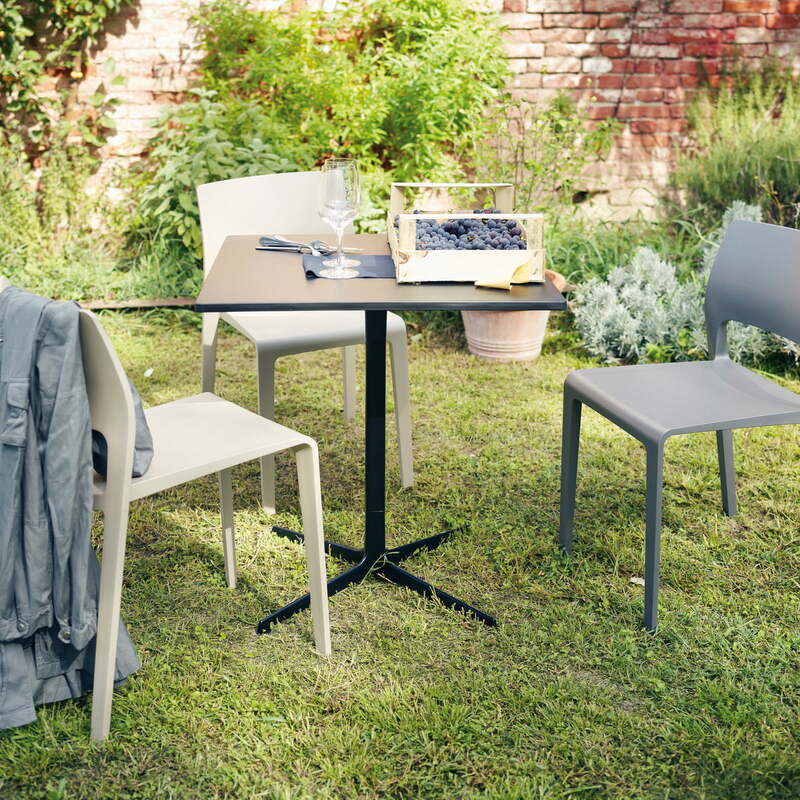 On account of its versatile usage opportunities while maintaining a simple shape, the Arper Juno has won multiple international design awards.